The Fort Wayne Indiana REIA™ is proud to announce the annual Rookie Investor of the Year Award. This annual event will highlight our newest movers, shakers and money makers in the investor community. Real Estate Gotchas and more! 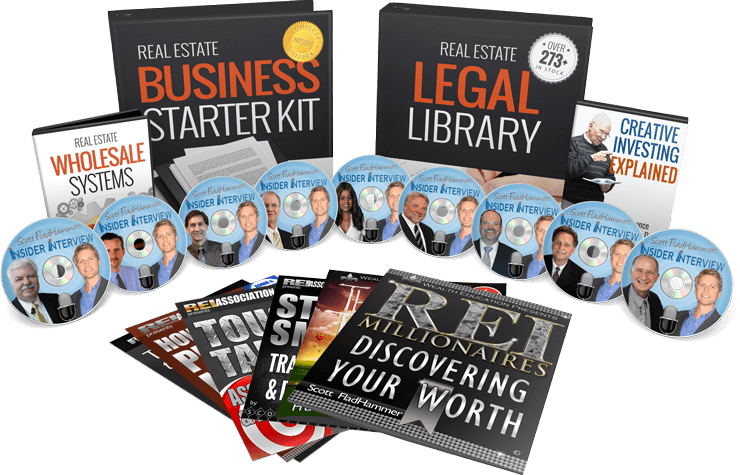 One of the most comprehensive real estate education archives in the US will be at your fingertips covering every area of investing at all stages of your business taught by experts in keys areas of real estate with new courses being added often to keep you on the cutting edge of whats working..
As a member you can build your learning library by downloading excellent and exclusive audio and video trainings, guides, documents, presentation slides and more. Keep these vital tools a mouse click away to use or refresh on a subject anytime the need arises. On-demand pause and rewind learning to study at your own pace so you can master even the most complex topics. Based on Scott FladHammer‘s proven real estate and business “Four Folders” our Association Equation™ is comprised of four specific areas of real estate. Updated for 2019, you can quickly master the key areas of buying, selling, managing, and marketing. 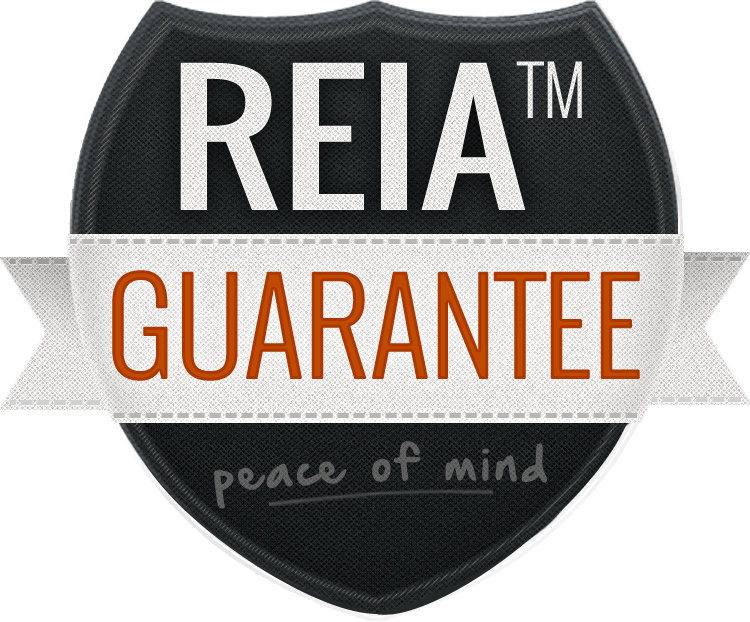 Fort Wayne Indiana REIA is where truly smart, progressive investors with a love for real estate, a sincere desire to build wealth and an optimistic, forward-looking attitude gather to exchange timely information and what’s-working-today strategies to succeed in real estate. We are a harmonious alliance that meet, online and off, in a friendly, safe, profitable environment. We are investors and entrepreneurs of all skill levels and encourage fast and effective implementation of our goals. 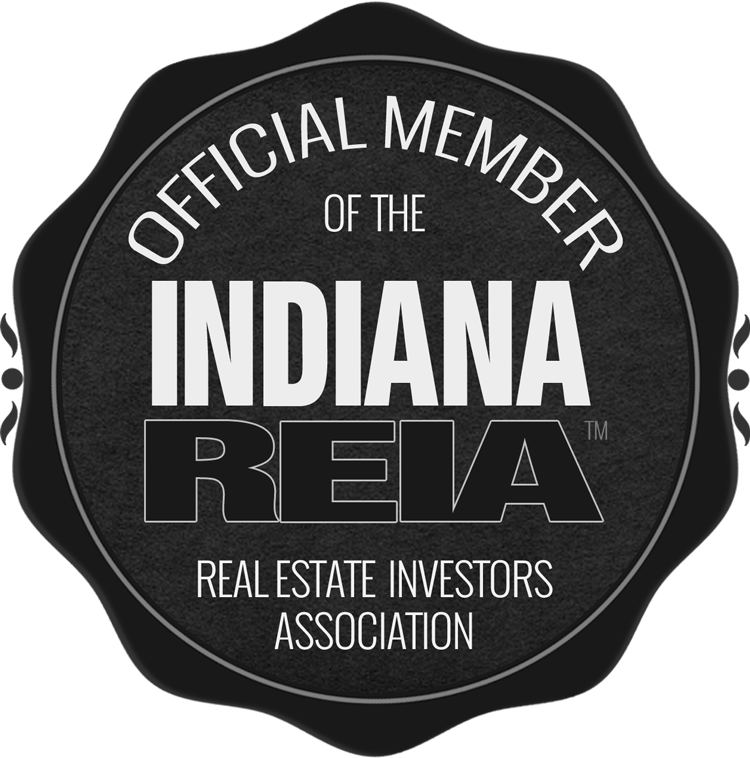 Meet and connect with the previous Fort Wayne Indiana REIA Rookie of the Year award winners! Don’t Wait Any Longer! To get started, first simply choose which membership plan you want. Then we will send you our New Member Fast Track Jump Start and access to the Member Academy curriculum so you can start learning right from your computer, tablet or smart phone! See other awesomeness going on? 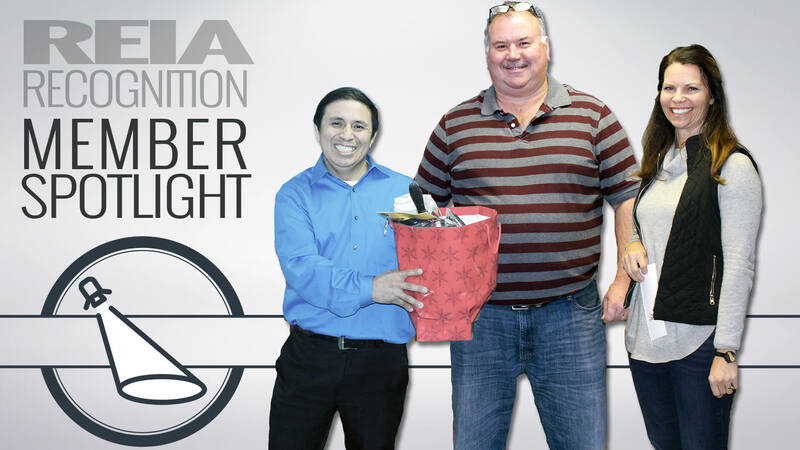 REIA loves to honor excellence in our membership by spreading the awesome sauce, awards and recognition. 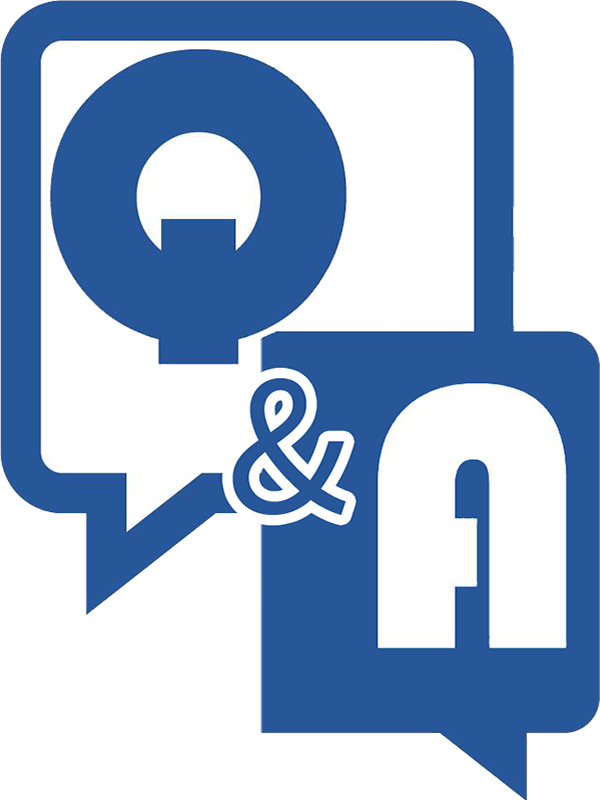 If you know of an outstanding Alumni or Deal of the Decade, lets us know! Submit a nomination by voting here! » Turn in to win prizes and gain recognition!